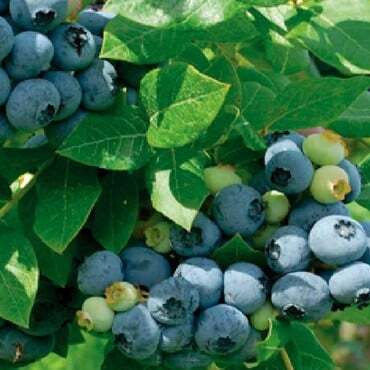 Blueberry Legacy is a mid-late season heavy cropping blueberry that produces medium-large light blue berries from August until September. Plants have an open upright habit and may retain their leaves during milder winters, or alternatively provide you with dazzling autumnal displays during colder ones. Blueberry bushes should be planted 1.2-1.5m (4-5ft) apart. Two varieties should usually be planted to improve pollination and ensure a good set of flowers under adverse weather conditions. 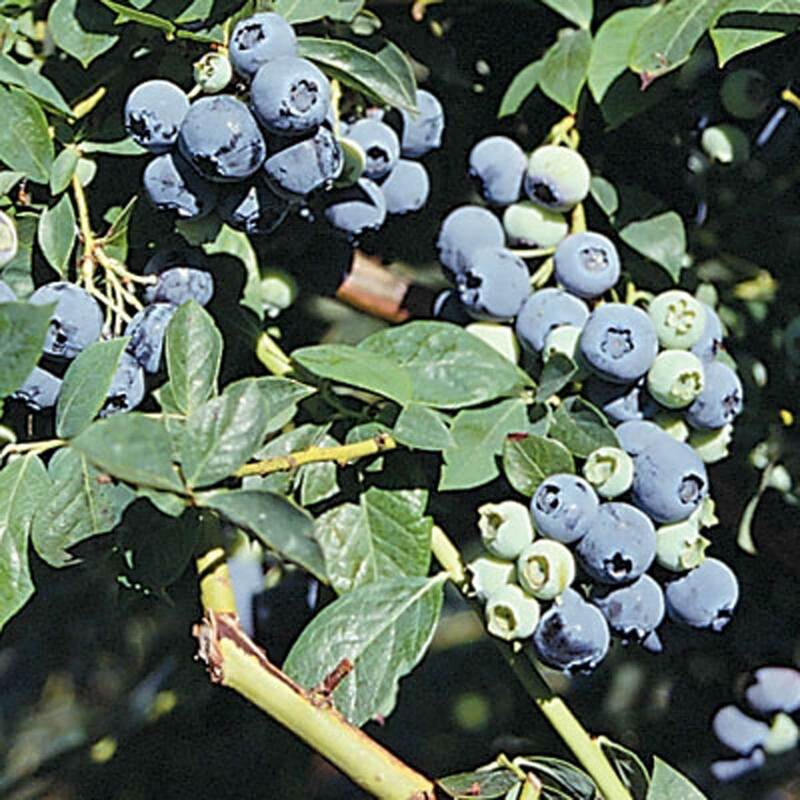 Requires another blueberry for cross pollination, any other blueberry from our range will do.